Hi there! 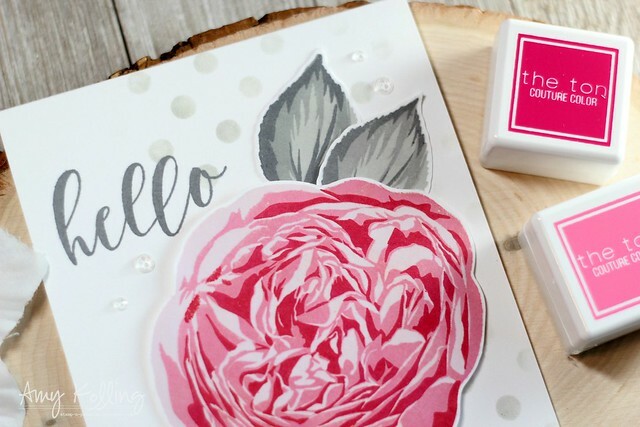 I'm excited to join The Ton Stamps for their Spring Release Blog Hop! The Ton has 14 new stamps, coordinating dies and 5 stand alone dies for their new Spring 2018 Release which includes up to two free gifts with purchases (GWP). For more information on The Ton’s incentive gifts, head over to The Ton’s blog. 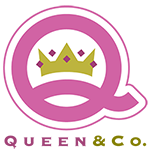 New release products can be purchased now and all new release orders will begin to ship on Monday, April 9. My first project features the Large Florals: Heritage Rose. This is a beautiful large layering rose with leaves. The layers line up so easily. I've used the Peony Pinks Couture Color Inks for the three layers of my rose and the Pewter Couture Color Inks for my leaves. I wanted to have the rose be the center of attention so I used gray for the leaves. I love how it turned out. For the background, I've stenciled some polka dots using Crystal Pewter Dye Ink and stamped a sentiment from Peony Notes B (previously released). This next project has a bit of nostalgia for me. Growing up, we always had a fish tank and bettas. I remember watching them when I was younger.....how their tails flowed in the water with their rich colors. 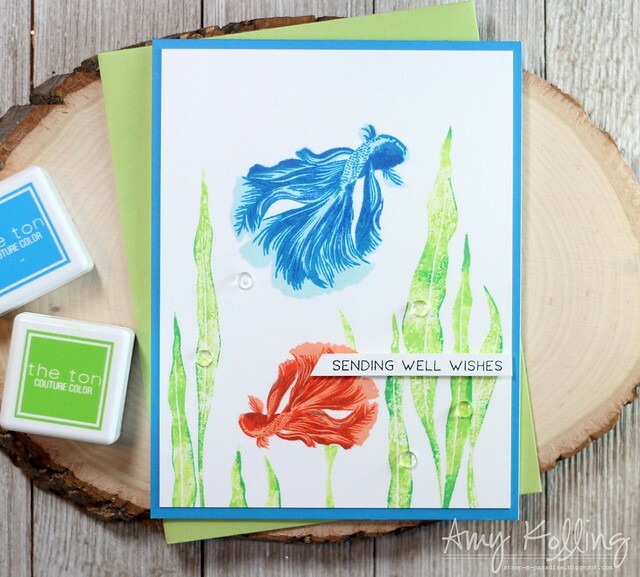 Beautiful Bettas is a gorgeous layering set with three bettas, greenery, and some sentiments. I started by stamping my greenery with the Garden Couture Color Inks. Using the lightest ink (Soft Garden), dabbing ink off, and stamping. I then added some shading by selectively inking with the Bright Fern Ink. For my blue betta, I used the Blue Couture Color Inks and for my orange betta, I used the Coral Couture Color Inks. I layered my trimmed panel onto a coordinating panel of blue cardstock and added a thin sentiment with foam adhesive. Gorgeous cards love the Rose so very much. Beautiful cards. I really love the bettas stamp set. Your heritage rose is so pretty in the pink and grey. Love the pink and gray combo! I love your work. Thank you for sharing! I love the heritage rose with the gray. These are so sweet & lovely, Amy! Beautiful job! Beautiful cards! 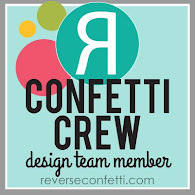 You bring such a lovely softness to your designs. The gray tones on the first and the green shades on the second - perfect! Beautiful! Living the pewter leaves! Beta are just so delicate & pretty. Beautiful cards. Beautiful cards, I especially like the first one - that stamp is definitely growing on me when I see all the gorgeous inspiration with it! Thanks so much for sharing! Love your cards!! 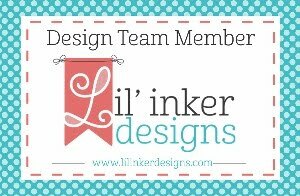 This blog hop has been so much fun and I can not wait to get some of the stamps!! Thank you for sharing!! Amazing cards! I love the colors!! Thank you for your nice cards...good color combos. Really pretty cards, Amy! Love the colors you used. Two stunning cards! 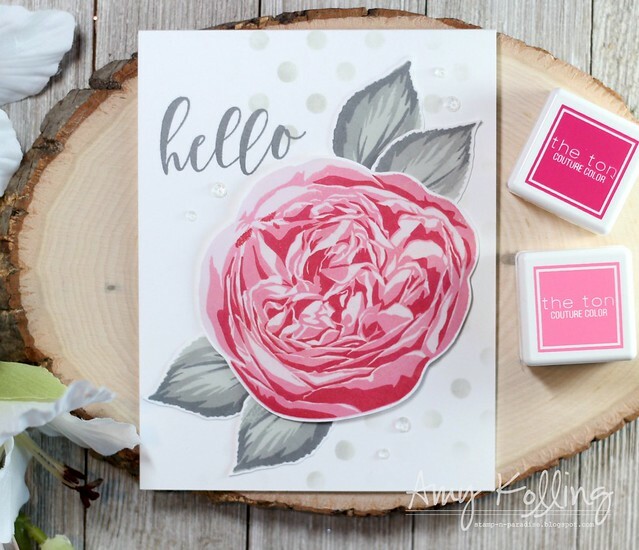 I am in love with your beautiful heritage rose card! What a great color combo with the pinks and greys! 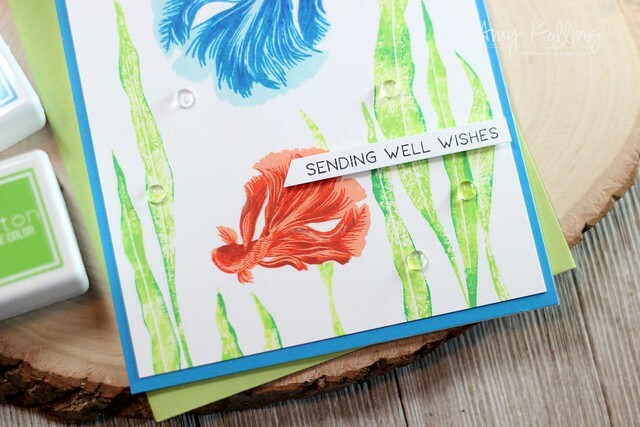 The betta fish card is singing with color, too! Great job! Pink isn't my favorite but I really like it with the gray. I love the beta card, these are just so Pretty! Very attractive cards. This hop is terrific and the new release is fabulous. Your cards are SO FUN with the pop's of color!! So pretty - love the fish flowers. I just can't get over the details in the many layers of the rose stamp. I love the pinks offset with the greys on your first card. So so pretty! And the Betta fish - wow! The Ton is new to me & I am super impressed with what I'm seeing in this release. Beautiful cards and an amazing release. Wow! I'm totally in love for your stunning cards!!! Your colouring technique is amazing!!! lovely cards, Amy - love that large floral in the pink and gray tones. What lovely cards!! The colors you used are spectacular! Like the dramatic rose stamp, and your betas are beautiful! Thank you. Lovely cards! Great Job! Thank yo for sharing! Great cards and I love the rose and the gray leaves. So pretty! Your cards are great. Love the colors. Your cards are gorgeous 😍 Thank you for sharing!!! Great color combos on your cards. Beautiful cards! Love the Heritage Rose! Love the large bold flower!